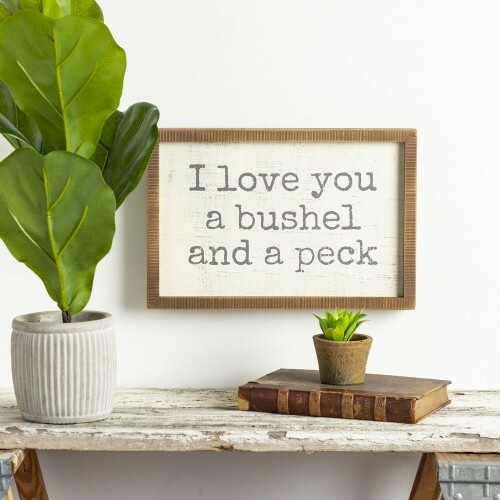 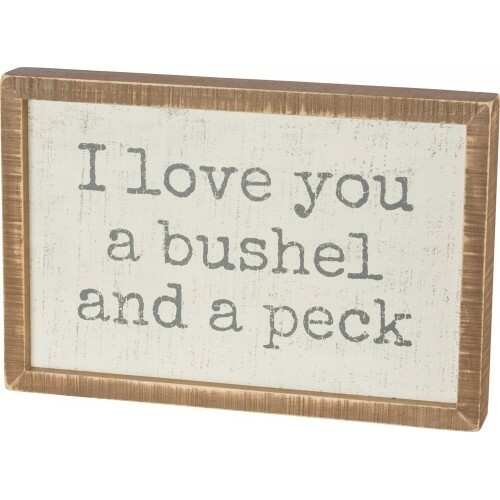 I Love You A Bushel And A Peck - Decor Solutions | Creative Sign Solutions, Inc.
A wooden box sign lending an inset "I Love You A Bushel And A Peck" sentiment. 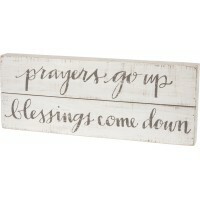 Easy to hang or can free-stand alone on a shelf or mantel. 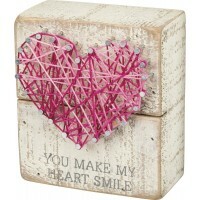 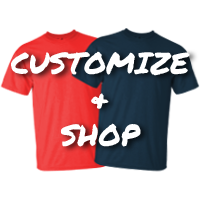 Complements well with coordinating design pieces for a thoughtful gift set.